Despite having a reputation as a laid-back Southern community, Mobile Bay is on the move. Basking in a prime coastal location, Mobile Bay enjoys all the business and leisure benefits of being on the water. It is just one of the many appealing aspects of our quality of life that includes affordable housing, a rich history, and endless recreation. 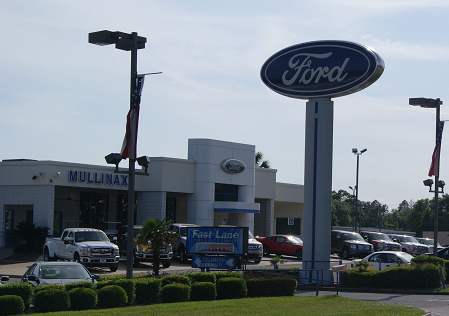 Come on out to the premier Ford Dealer in Mobile: Mullinax Ford of Mobile. Visit us at 311 Airport Blvd, Mobile, AL 36608. Call us at (888) 241-4640.